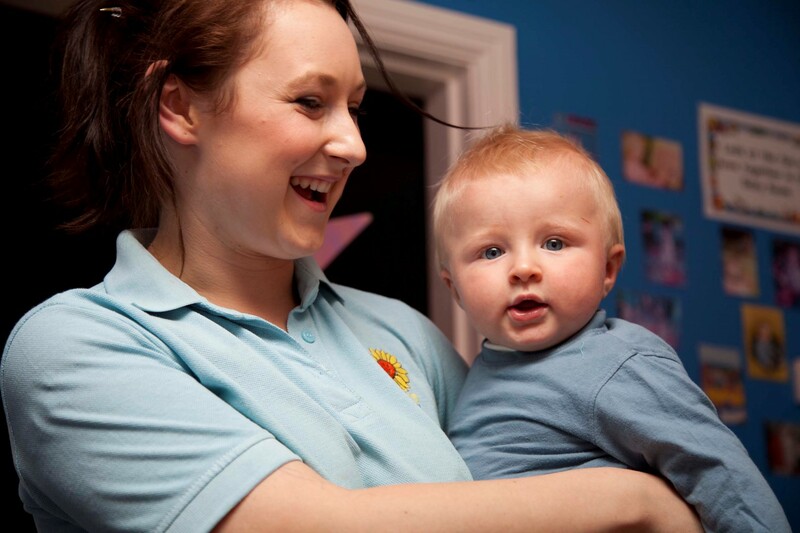 Making the decision to use a day nursery for the care of your child is a big decision to make. Once you feel that you would like to go ahead with a space at Sunflowers, we aim to make it as easy as possible for you. After your initial visit to the nursery, we organise some free trial sessions for you and your child to experience nursery life. We want you to be comfortable leaving your child with us, and we use this time to find out as much information about your child as possible, their routines, their preferences, what they like to play with, and your expectations for their time here with us. When you feel comfortable we are then ready for your child to try some taster sessions without you (–even if you just want to have a cup of coffee and a biscuit in the staff room! ), We may offer you a Home visit if you feel your child may benefit from getting to know the staff in familiar surroundings. 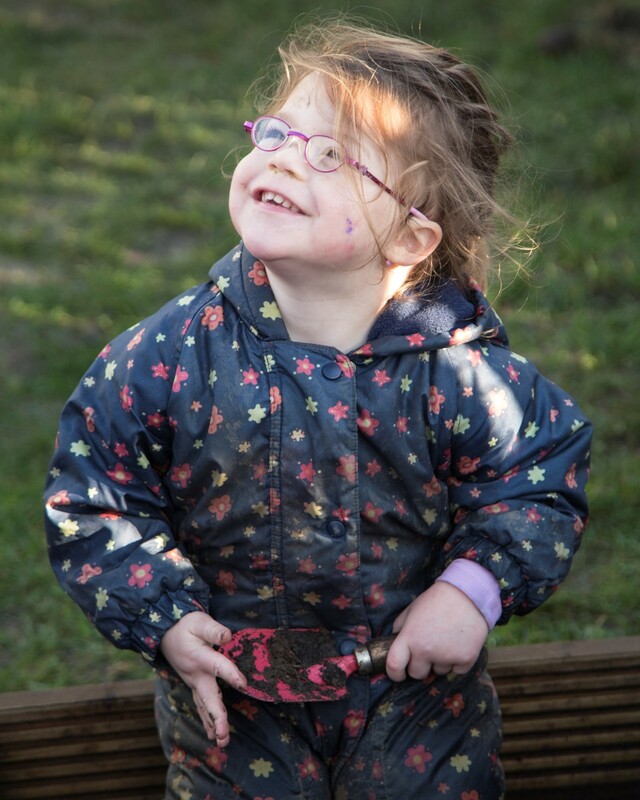 Your child’s transition to nursery is personalised and dependent on their (and your) needs- Once you and your child are happy, we are then at the point where we can offer day to day care for your child.